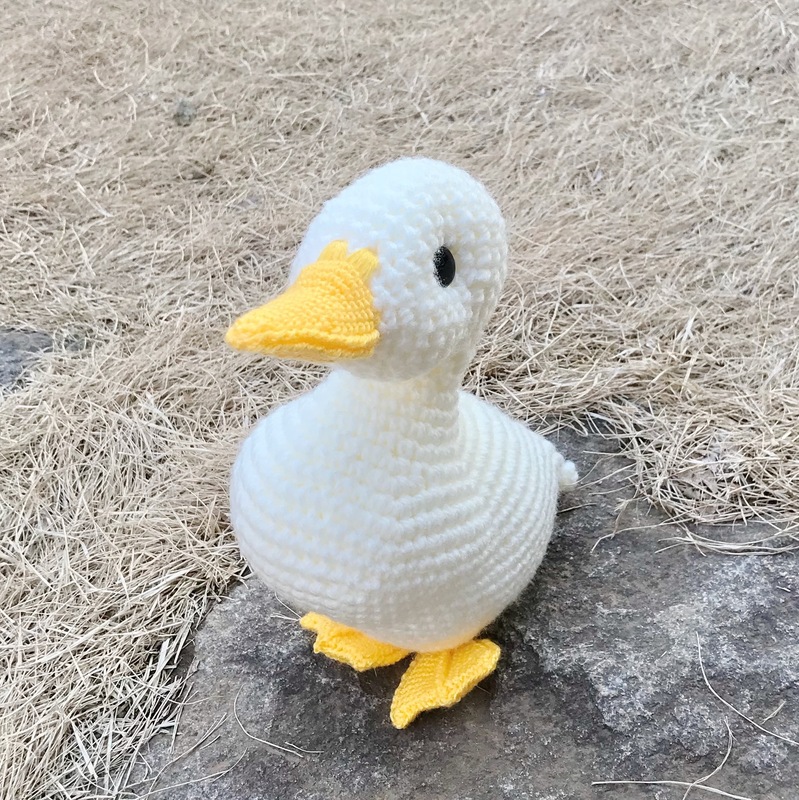 CAUTION: this item is a DIGITAL PATTERN for crochet amigurumi. 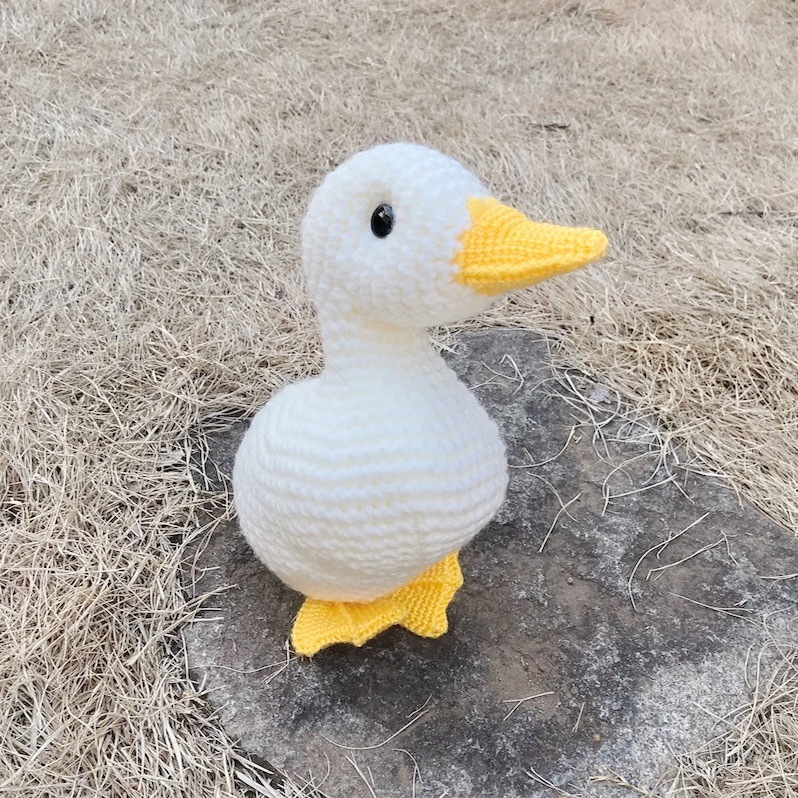 This pattern contains full diagrams (charts, ) written pattern (in US terminology ) and photo instructions. 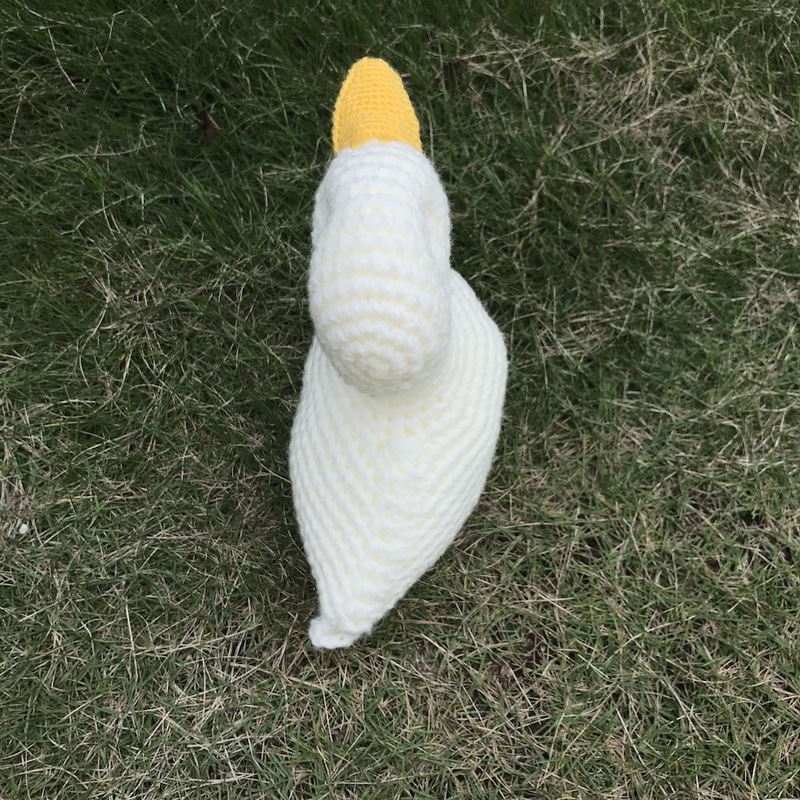 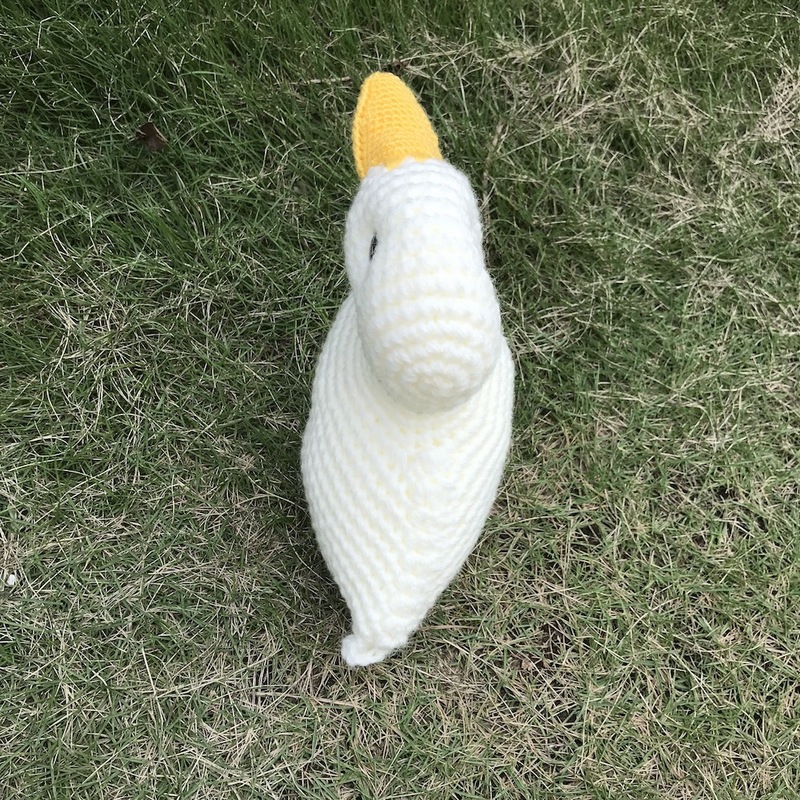 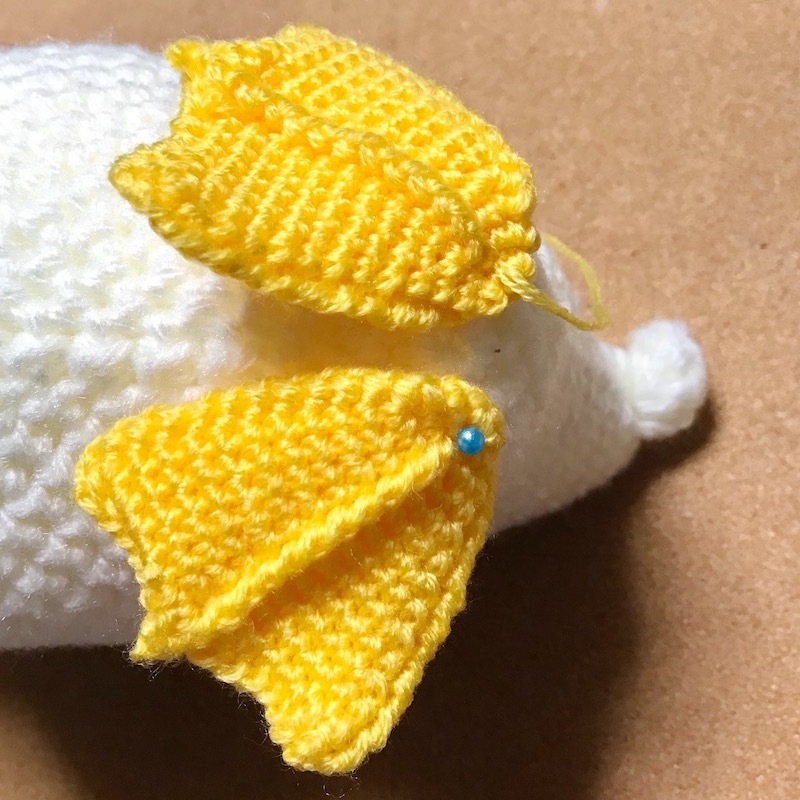 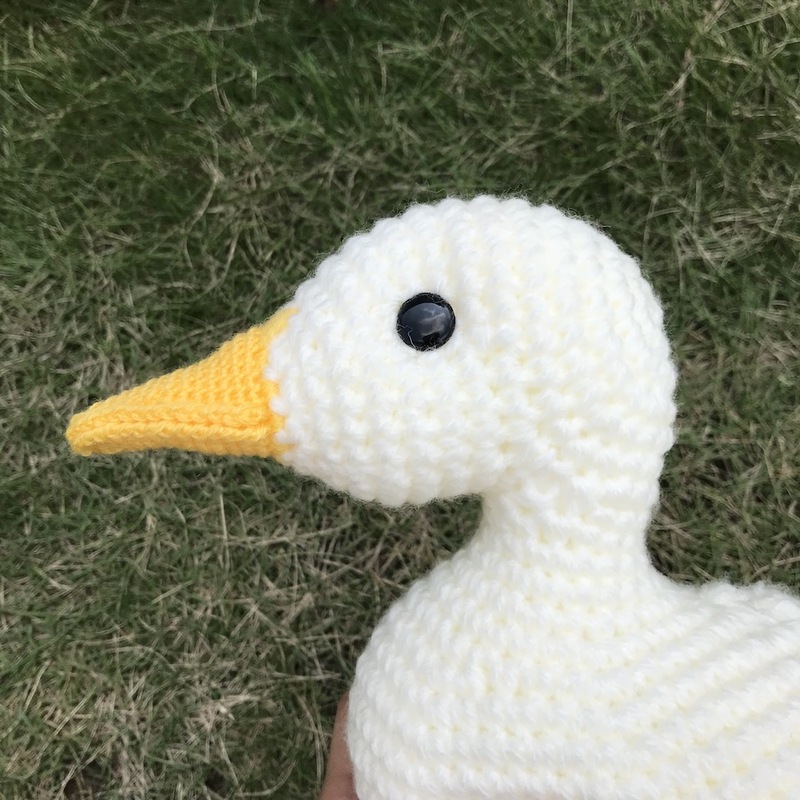 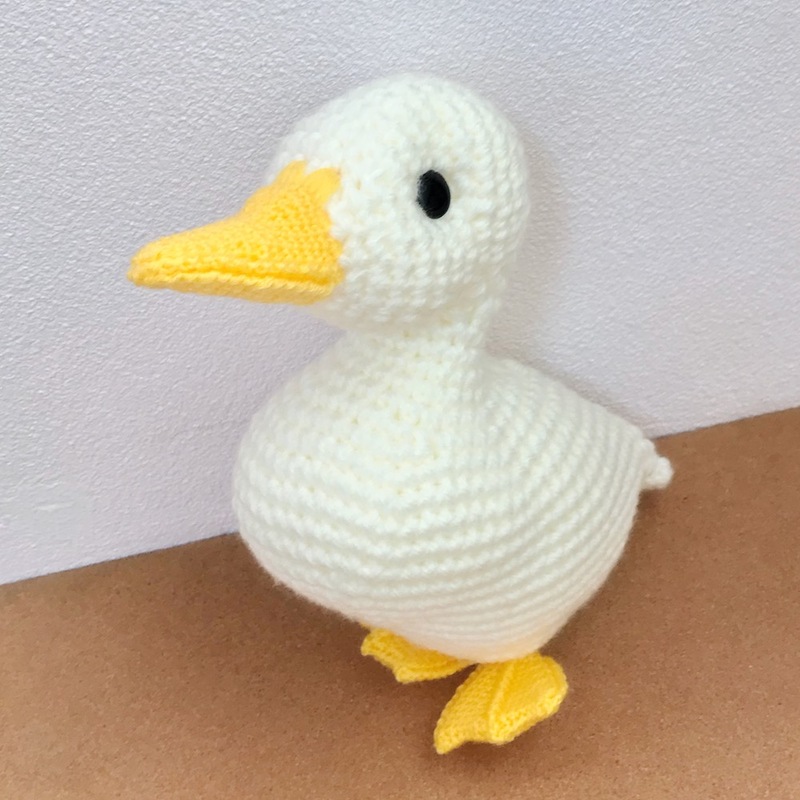 You can make a duck with any yarn you prefer,. 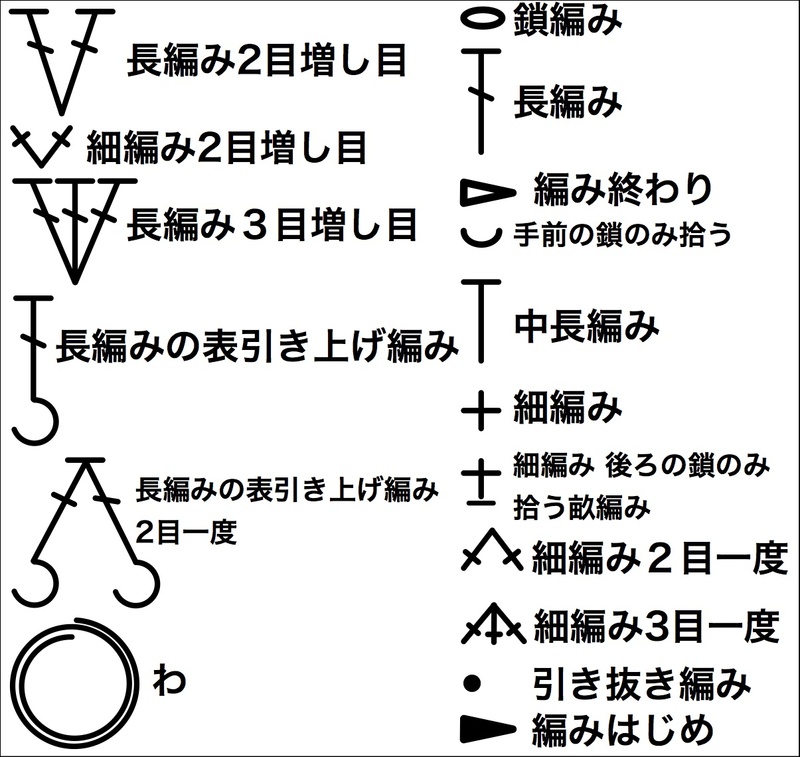 But make sure that the weight of MC and CC are not the same. 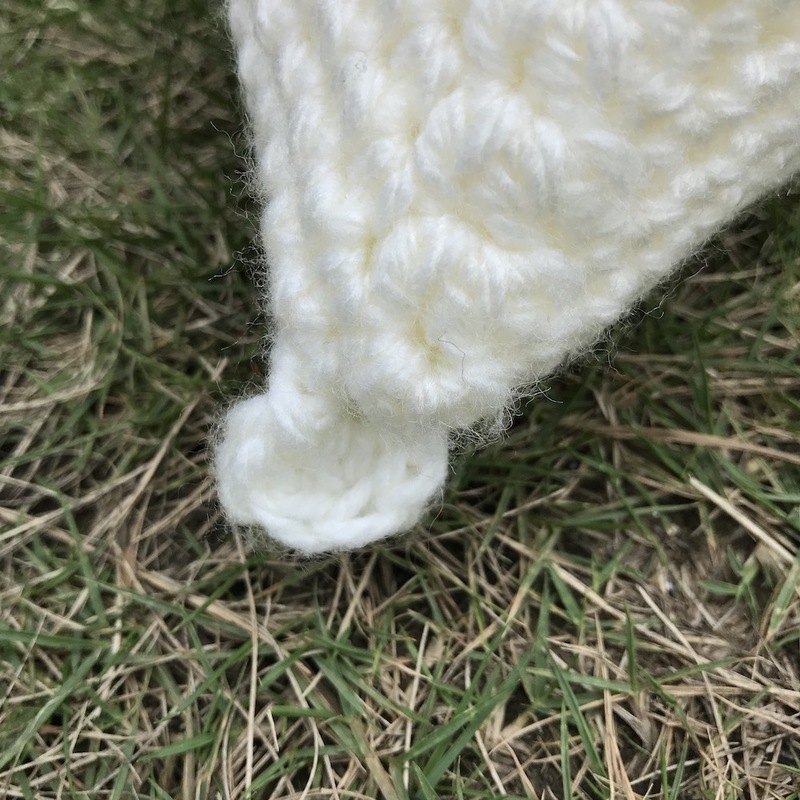 MC needs to be Bulky and CC needs to be Sport.